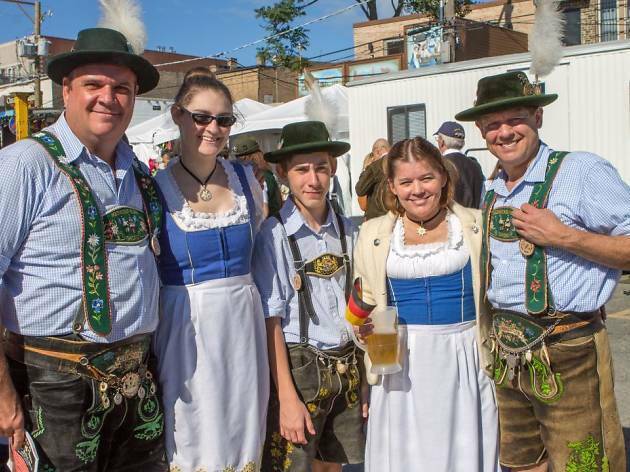 Grab a plastic stein and munch on a pretzel at this annual Lincoln Square celebration of Deutschland heritage. 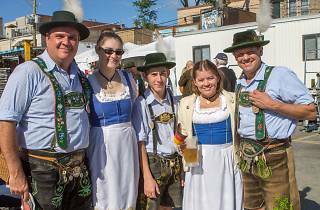 The street party takes place under two gigantic tents and features plenty of German food, music and dancing. Make sure to stop by to see the annual Von Steuben Parade march up Lincoln Avenue on Saturday at 2pm.